If you’re a practical gift giver and socks are on your list, then you’ll love Bombas. Not only are they great socks, but for each pair sold, they donate a pair to a homeless shelter. And nearly all of us buy wine during the holidays. 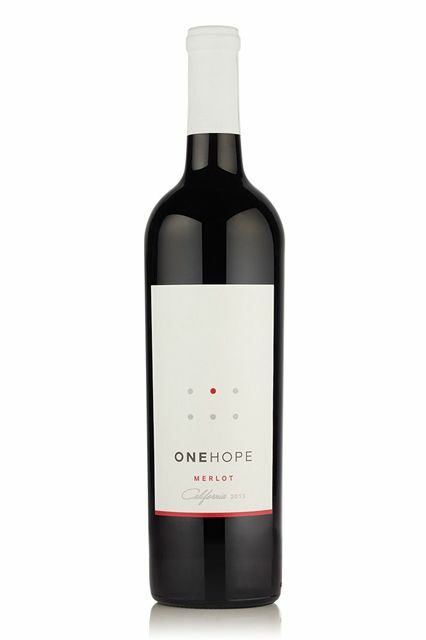 Well check out One Hope, featuring vintners from California who offer part of their proceeds to various good causes. 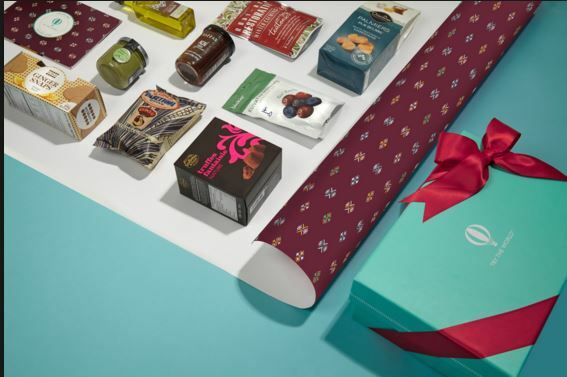 Check out these gift ideas and more of gifts that give back. This brand based in Uganda, began as a way to generate income for high potential, talented young women to continue on to university. And it is working! Every woman who has graduated from Sseko is currently pursuing her college degree or has graduated from university. The brand has become known for their beautiful leather sandals with interchangeable fabric straps that can be styled in hundreds of ways. 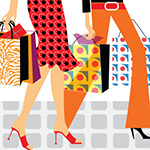 They also have beautiful handbags and accessories. 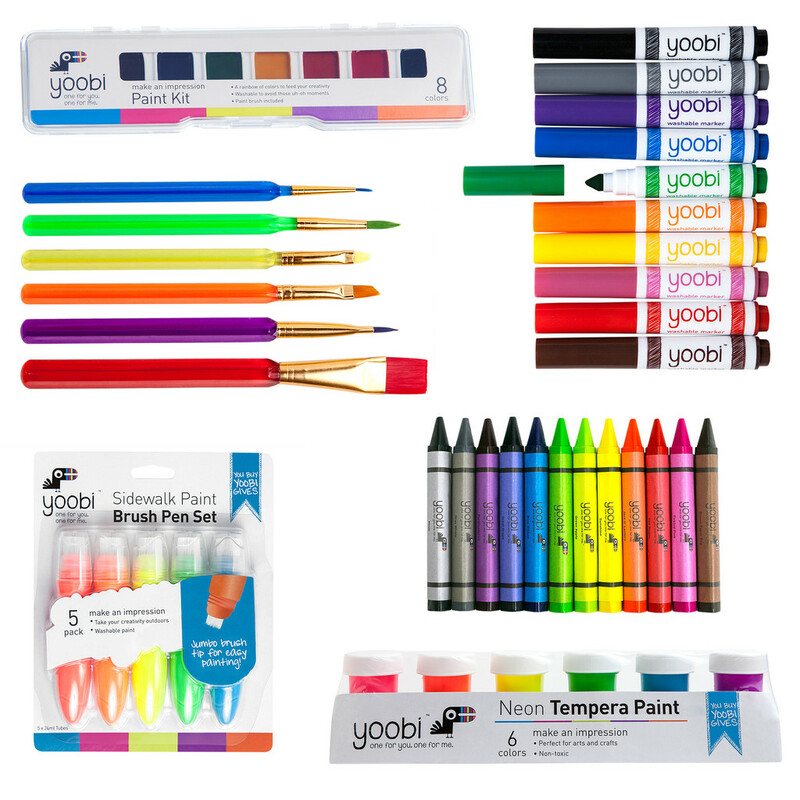 Yoobi – Every Purchase Helps a Classroom in the U.S.
Yoobi has a great range of art and stationary supplies that kids and grownups love. And the best part is that when you make a purchase, a Yoobi item will be donated to a classroom in need. Here’s a great gift for the budding artist, the Get Artsy & Crafty bundle. Complete with everything from markers to paint to crayons, no surface is safe from colorful expression. With the purchase of this bundle, they’ll donate 6 items! Artsy & Crafty Bundle is $25.00. Give the gift that keeps on giving! 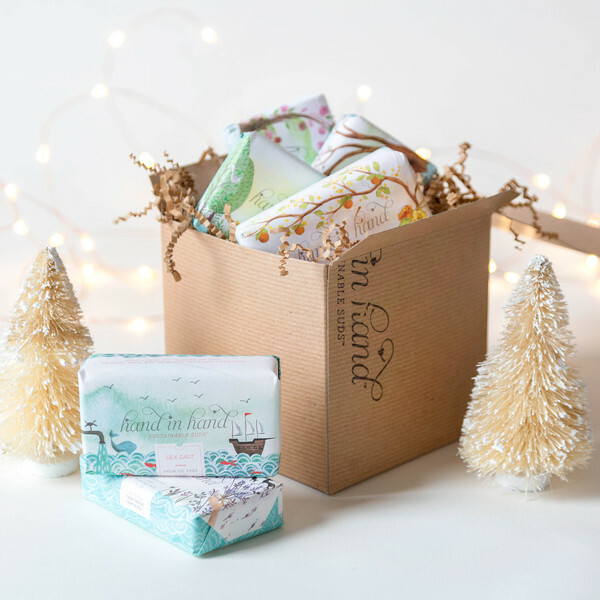 For every Bar Soap Gift Set purchased, 6 bars of soap and 6 months of clean water are donated to a child in Haiti. This set comes in wonderful scents like lavender, orange blossom and rose petal. Good to Give. Good to Get. $55 from Hand In Hand Soap.